If you prefer to be against a "clean" installation, you certainly favor a clone and / or a manual backup. In case of problems, you can use your clone to return to Snow Leopard. If all goes well and you get a blank partition with Leo, restore from Time Machine will only "dirty" your installation so you may prefer to manually retrieve your documents from a clone or a one-time backup and reinstall your applications manually, This will allow you to transition to ensure their compatibility and to clean. 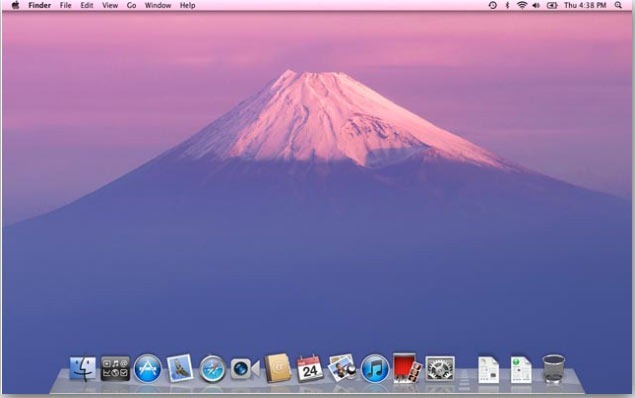 The "clean" installation is to start with a blank disc and install Mac OS X Lion: it can leave on a cool and avoid potential problems, including the most complex installations and the most polluted various hacks. By default, Lion installs from above and Snow Leopard, but it is quite possible to do a clean install if you really want. You will need to do to create an installation disk of Mac OS X Lion on DVD, hard drive or USB key, manipulation we have explained in a step-by-step. At the first stage of the installation, you can choose to use Disk Utility to format your partition Snow Leopard. 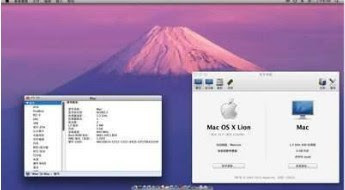 Even if you plan to install Mac OS X Lion as Apple has planned, that is to say, since Snow Leopard, you should create this disk to install Mac OS X Lion. The installation package is removed in the first start up Mac OS X Leo, and is heavy enough that you do not want to download it again to install it on another machine. Mac OS X now includes a partition backup to restore your system, but this restoration requires an Internet connection. If huge problem away from the Internet, this little USB key with Leo at the end of your keychain will serve you well. Installation takes about thirty minutes, just enough time to review the new features of Leo. Good discovery. Some applications do not work perfectly under Leo: again, if you depend on some applications for your studies or your work, first check that they run properly under Leo. The site provides a Roaring Apps compatibility table that allows you to quickly know if an application is fully compatible, compatible with any concerns or incompatible with Leo. It is possible that some compatibility problems come not from the application of the system but do not hesitate to wait for 10.7.1 or 10.7.2 to avoid the initial teething problems. In one case as in the other, know that for several weeks or a few months at least, MacGeneration list all applications updated to become compatible with Leo. Developers are our primary source of information, but feel free to contact us if your favorite application is compatible Lion. 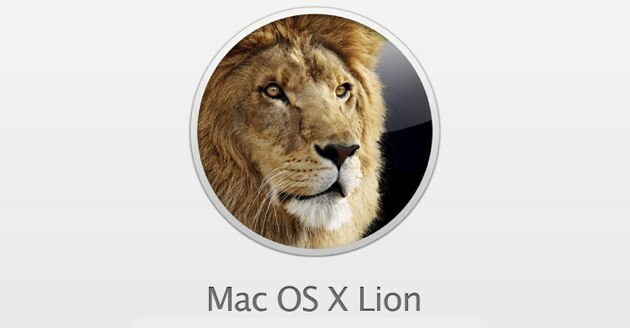 The installation process of Lion is more robust than other versions of Mac OS X. Examples include that of Mac OS X 10.5 Leopard: Mac could refuse to start if certain applications were incompatible with Leopard installed. Since Snow Leopard, Apple puts the applications are incompatible with a newly installed system in a specific folder. But one problem is soon reached; it is safer to make a backup before installing the Mac. Manual backup, clone (For example Carbon Copy Cloner) or Time Machine, the backup type will depend on your type of installation. If you install directly on top of Snow Leopard, Time Machine or a clone will suffice: if something goes wrong, you can quickly restore your machine to its previous state. If all goes well, your clone or your incremental backup Time Machine can be reused in Leo.